The IRWIN Tools history dates back to 1884 in Ohio where a local blacksmith had a revolutionary idea to create a solid centre auger bit. Renowned businessman Charles Irwin soon acquired the rights to the invention, patenting the design and launching the IRWIN Tools empire that we know today. 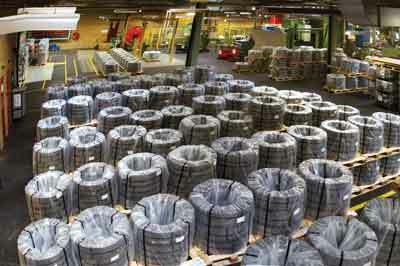 The brand boasts a rich history of industry firsts with an extensive portfolio of the most renowned and used tools in the business. 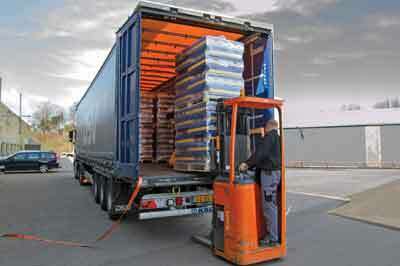 Among these is one of the UK's best selling handsaws, the Jack. The famous Jack saw originates from Denmark and was first manufactured in 1933 by young graduate merchant, Hans Schroder. 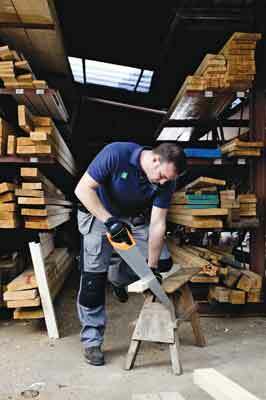 The fine craftsmanship and great value of the new handsaw became an instant favourite with tradesmen. 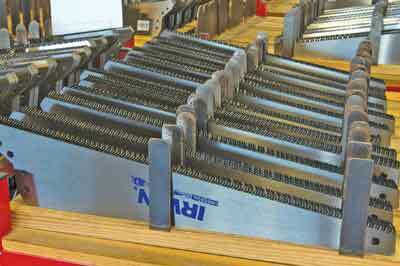 Previous to the Jack, handsaw blades would go through the costly and time-consuming process of being re-sharpened; this new design gave users a disposable alternative without compromising on cut quality. Word of these unique new handsaws quickly made its way to the UK and, in no time at all, overseas trading began. 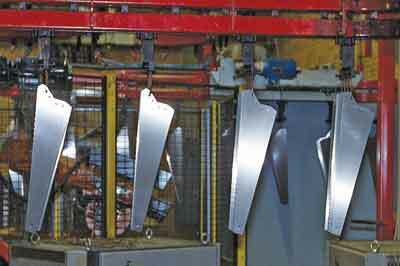 Hans Schroder was known to his British peers as 'Jack' and the name soon became synonymous with high-quality saws. After World War II, sales increased dramatically, especially in Britain where there was a nationwide effort to revamp and modernise urban areas. Jack continued its commitment to product development, ever improving upon materials, design and manufacturing practices in the wake of technological advancements. 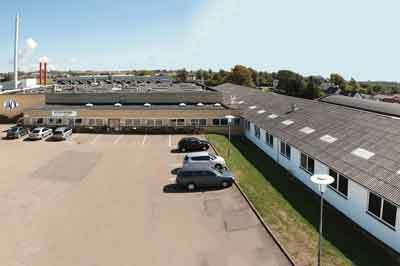 Today, the modernised Jack factory in Denmark distributes to over 80 countries worldwide and has two design centres based in the US. In 2002 IRWIN Tools acquired Jack, combining a shared passion for innovation and commitment to quality products that help professional tradesmen get the job done. 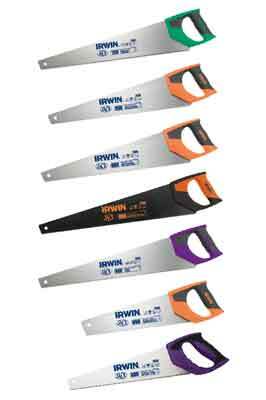 Over 3.8 million IRWIN Jack handsaws are now sold every year. The evolution of the IRWIN Jack brand is marked by a handful of key models, starting in 2003 with the addition of a two component handle to the original 880 PLUS handsaw. The handle was designed to offer extra comfort, with elastomer offering a unique soft touch grip. 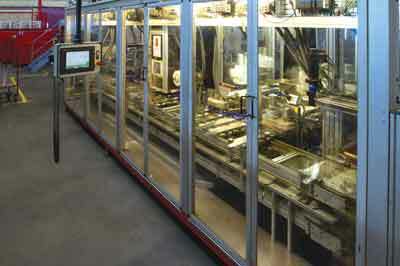 Resin was typically used as the industry standard so the introduction of this new softer material was considered a first. In 2005, the Xpert handsaw collection was designed to provide professionals with a super-efficient tool for prolonged use. IRWIN Tools revolutionary triple-ground technology added an extra angle to the tooth, with three cutting surfaces optimising the cutting performance. In 2008 the tooth technology principles behind the Xpert handsaw developed three years previously was applied to the 880 PLUS handsaw. Following the success of this model last year, IRWIN took us to the factory to see the latest 880 PLUS handsaw, now featuring an improved grip with a handle designed specifically for use with gloves and to meet the needs of a tradesman today. The PLUS 880 range now also features a 355mm version, ideal for working in tight spaces and where carrying a traditional 510mm or 560mm saw is not feasible. 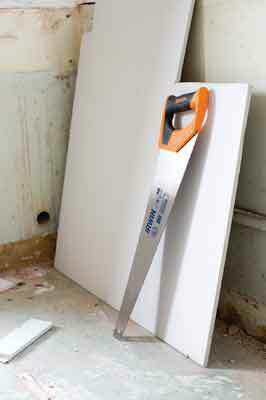 Also added to the range was a new PTFE coated 880 handsaw, which improves durability and cutting in man-made resinous timbers. One of the most recent innovations, the EVO handsaw, was five years in the making with extensive research and testing resulting in new 'Human Interaction Technology'. As the name suggests, this handsaw has a unique handle-to-blade relationship. 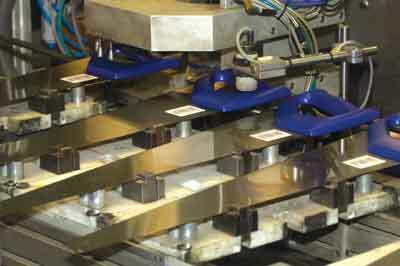 The handle has been lowered for a straight cutting motion, making full use of the entire blade. This combats fatigue and is easier on the hands and joints, while still offering an efficient cut. Since its launch, it has become a firm favourite in electric and plumbing trades with occasional handsaw users benefiting greatly from its less demanding form. IRWIN Tools continues to be a leader in innovation with dedicated design teams working to develop new state-of-the-art technology. 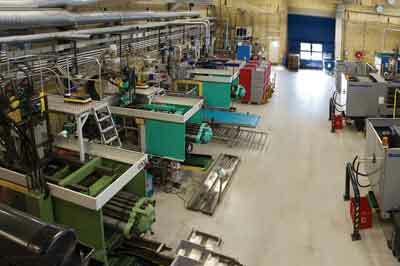 Engineers at the IRWIN handsaw factory in Denmark constantly experiment with the materials and structure of the saw components to improve the longevity and efficiency of the Jack saw.